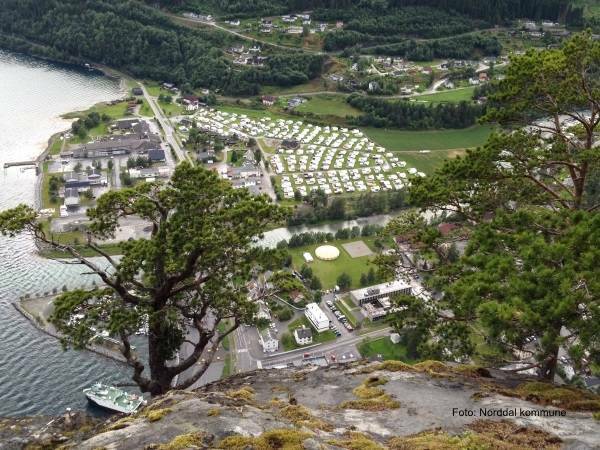 This day trip from Ålesund to Valldal gives you the opportunity to explore the various offerings in beautiful Valldal. 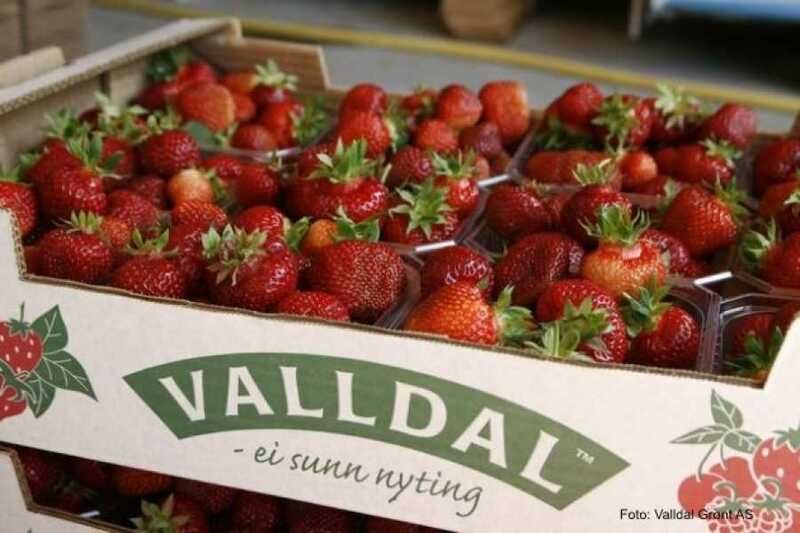 Valldal is famous for their strawberries, and if you visit during the strawberry season, it is a must to taste these delicious berries. However, Valldal has a lot more on the agenda! 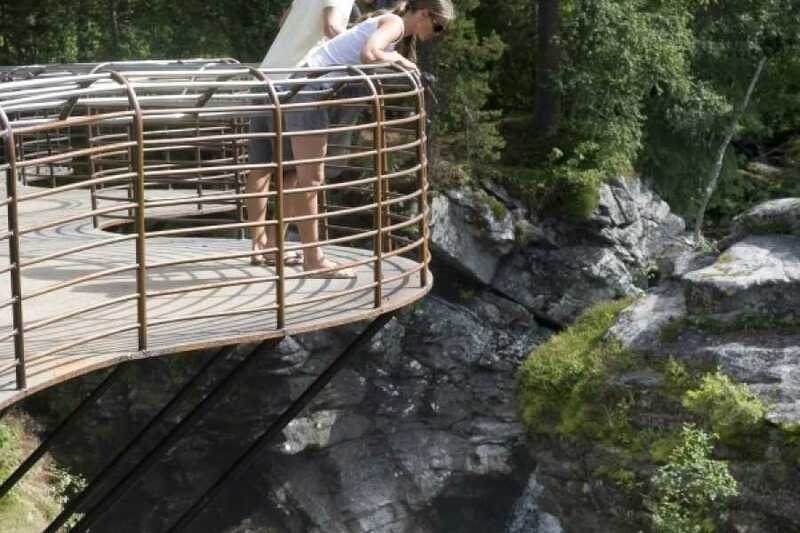 Valldal Naturopplevingar offers activities such as rafting, canyoning, kayaking and climbing. 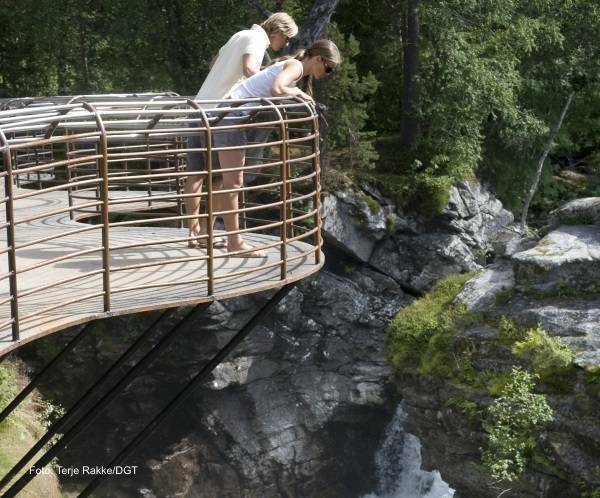 At Valldal Aktivitetspark you find a climbing park, zip-lines and Trolltunet activity area for children. 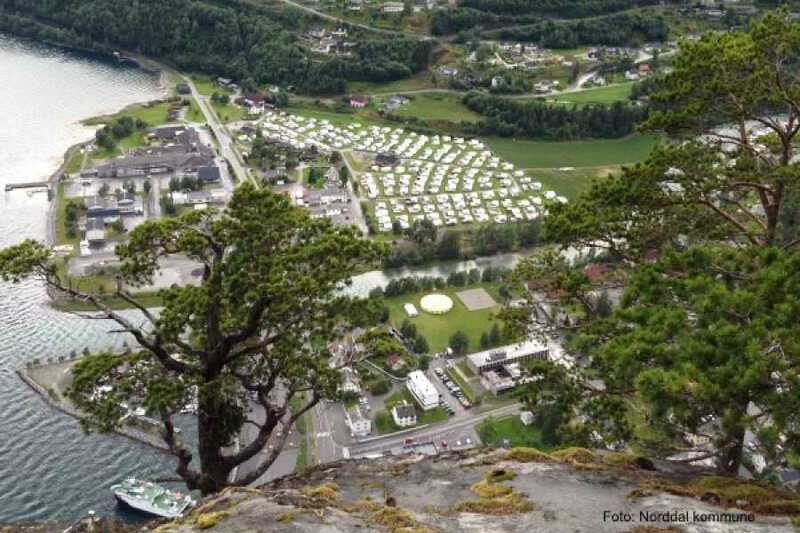 Valldal center is beautifully situated by the fjord and offer a selection of shops and other service facilities.